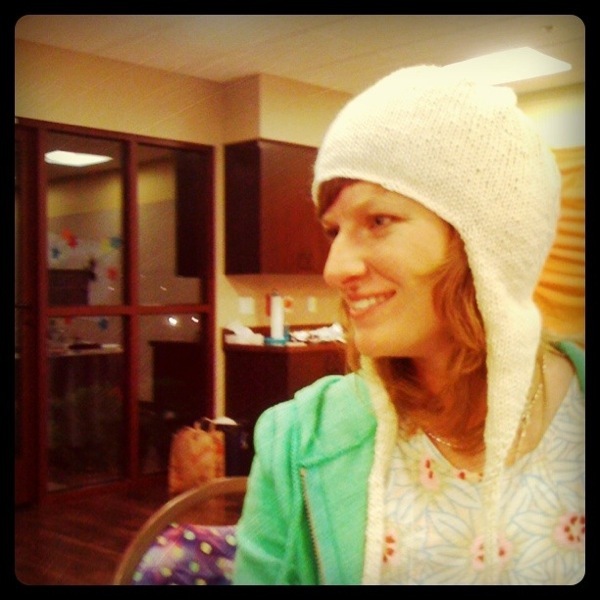 I love earflap hats for those extra chilly winter days or just to look cute. I'm designing this one to have larger earflaps that will keep your neck warm too. Won't this look cute in a fair isle version, too? Yes! Happy knitting!